Click here to see photos of our lovely space! Lose your mind and find your soul at Mumbai's premier floatation therapy spa. Find out more about Movement Sanctuary's instructors and classes. For most of us, it’s love – whether it’s love for ourselves, our families, or our careers. It’s our burning desire to create the kind of life that we deserve. But, what’s stopping you? Perhaps the noise of the city and the humdrum of your daily routine are wearing down on your wellbeing. Maybe you find it difficult to juggle work, your personal life and all the other hundreds of things you need to do so you end up neglecting the most important thing – YOU. There could be an end number of reasons that prevent you from putting yourself first because, well, life. Let Movement Sanctuary be your solace, a place where you can reset your health while relieving stress and tension. 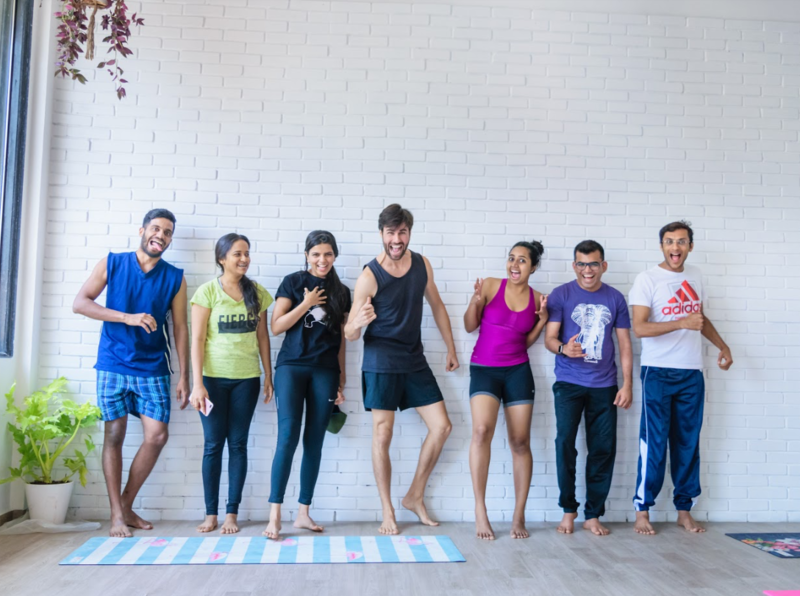 Through movement, you will be able to focus on your mind, body and soul and will be continuously inspired by our trained and reputable teachers. CHECK OUT OUR CLASS PASSES! FULL PRICE LIST OF CLASSES AND PASSES.